I woke to a second terrorist attack (purportedly the terrorist shot a policewoman yesterday) and hostage situation in a kosher market in Paris. Presently, there are two hostage standoffs unfolding in France. 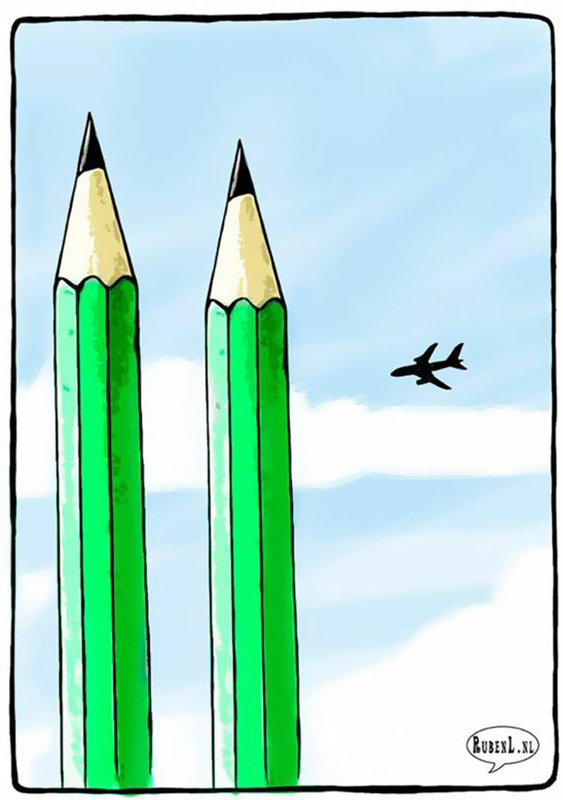 I just communicated with friends who live near the Charlie Hebdo office and they said the city is living in fear and chaos. To every American it brings back the darkness of 9/11. I just don’t get it. All the killing and hatred in the name of God. The main tenets of all religions are peace and brotherly love…where did it all go wrong?! It’s a damn shame that Al Qaeda, ISIS, Boko Haram don’t take all their passion, energy and frustration and channel it towards good…education, technology, irrigation, crop development, God forbid, equal rights. 2015 is not starting off on a joyous note..not to trivialize any of the issues that are surrounding us right now, but I will attempt to raise the happiness bar. 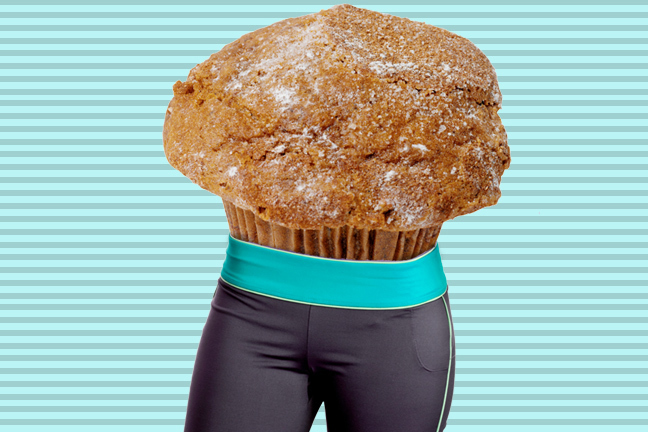 I lost all my muffin top which was filled with foie gras. 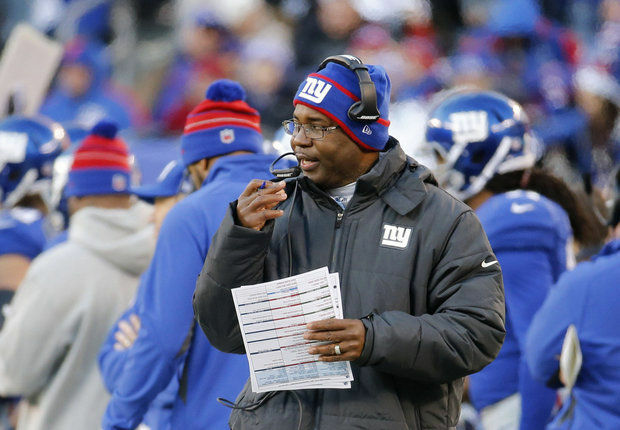 The NY Giants fired defensive coordinator Perry Fewell. The defense the past three years has lacked passion. I am nominating former NY Giants defensive coordinator, Steve Spagnuolo and former Giants defensive player, Pepper Johnson, who played alongside Giant greats Lawrence Taylor, Carl Banks and Harry Carson. Johnson has been a head coach in training under Bill Belichick for 13 years and presently D coach under Buffalo Bills head coach, Doug Marrone…oh, happy days, Futile Fewell is gone. I actually have handles on my bathroom vanity. I am no longer a cosmetic bag lady. The best news of 2015…the crazy lady who has caused so much damage and destruction by flooding our NYC apartment seven times in seven years has put her place on the market…anyone interested in purchasing a co-op in a desirable neighborhood? Imagine a life where it is not necessary to gift wrap our apartment in plastic tarps every single solitary time we leave the apartment even to run out for an egg sandwich at the truck down the street. My mother was discharged from the wound center of Boynton Beach and is no longer a member of the Dripettes. 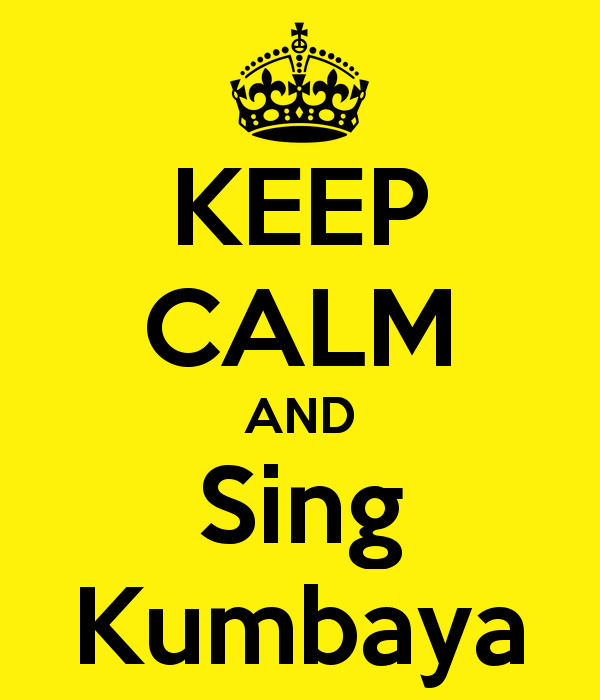 Kumbaya…let’s be kind, tolerant and supportive of each other every day and not just in times of tragedy.